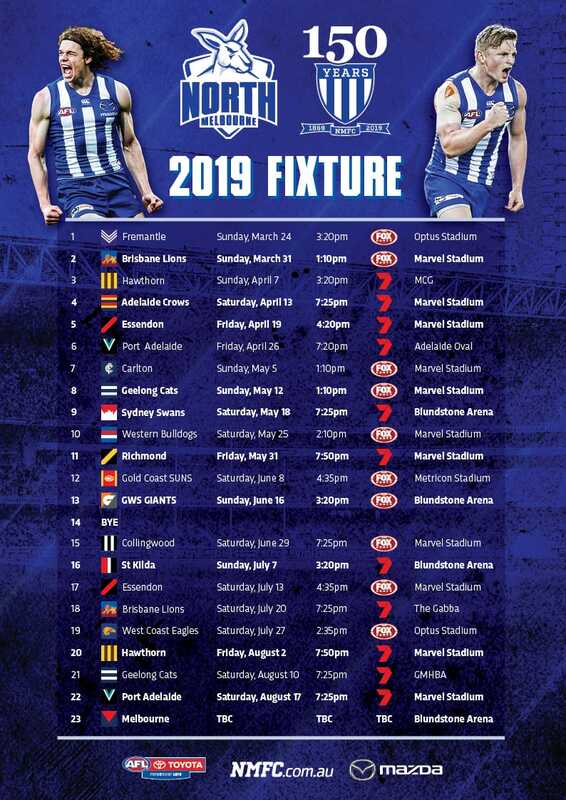 The iOS and Android versions of North Melbourne's official app are FREE for download. Fans are encouraged to activate push notifications for regular club news, by clicking on the menu and going to the 'notifications' tab. Apple and iPhone are trademarks of Apple Inc., registered in the U.S. and other countries. App Store is a service mark of Apple Inc. Android is a trademark of Google Inc.